I am extremely excited to finally announce that I have been fortunate enough to collaborate with the iconic denim brand Levi's for their new line of jeans "Revel". "Revel" is part of a revolution in shaping jeans which uses ground breaking Liquid Shaping Technology that Shapes, Lifts and Lengthens your body. 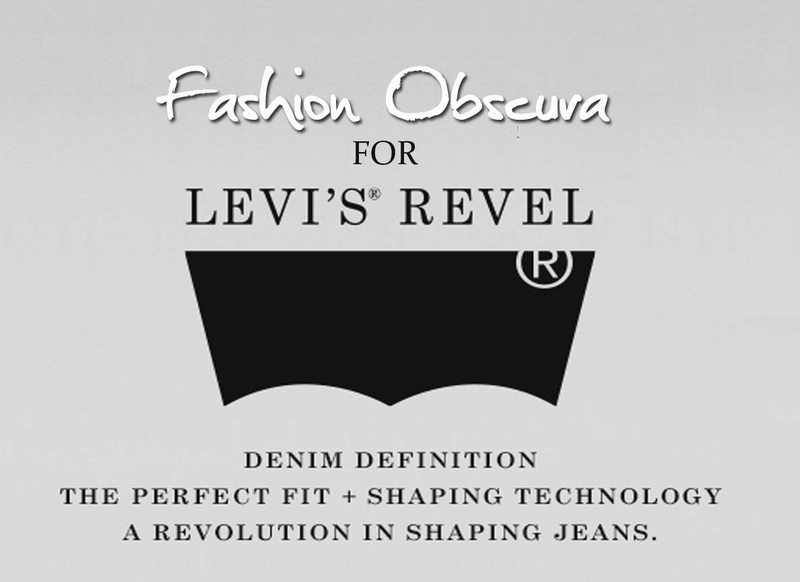 If you're a girl you'll know how difficult it is to find the "perfect" pair of jeans, however Levi's, who originally invented the first pair of jeans for women, have once again helped us find our perfect fit with the launch of the "Revel"range. After years of sourcing, designing and hundreds of fittings around the world from San Francisco to Sao Paulo, to Stockholm to Shanghai, Levi's is finally proud to introduce their new range, so girls: make way for Revel, as your days of squeezing into uncomfortable jeans are over once and for all. 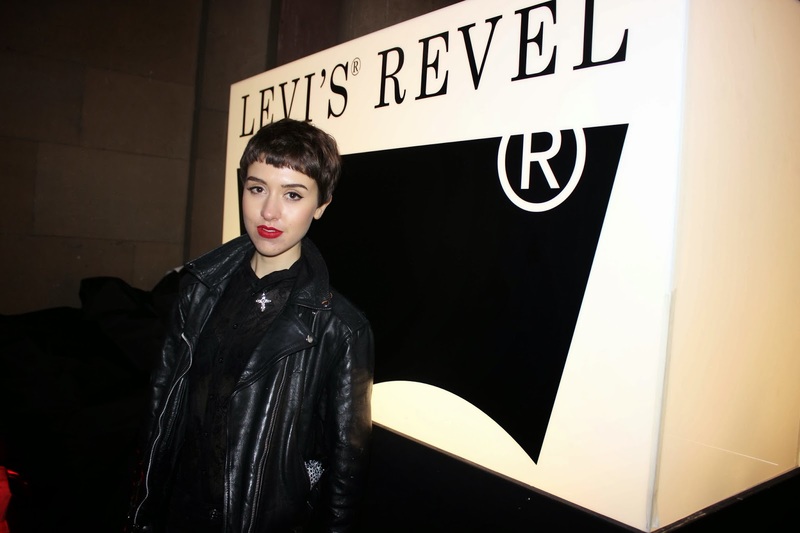 To launch the new line, Levi's collaborated with fashion photographer Holly McGlynn who scouted the UK on the look of ten fashion bloggers to style the new Revel. I was overwhelmed when I was approached by Holly to take part in the campaign as I have been a loyal fan and customer of Levi's for years, because of their quality, fit and sense of style. 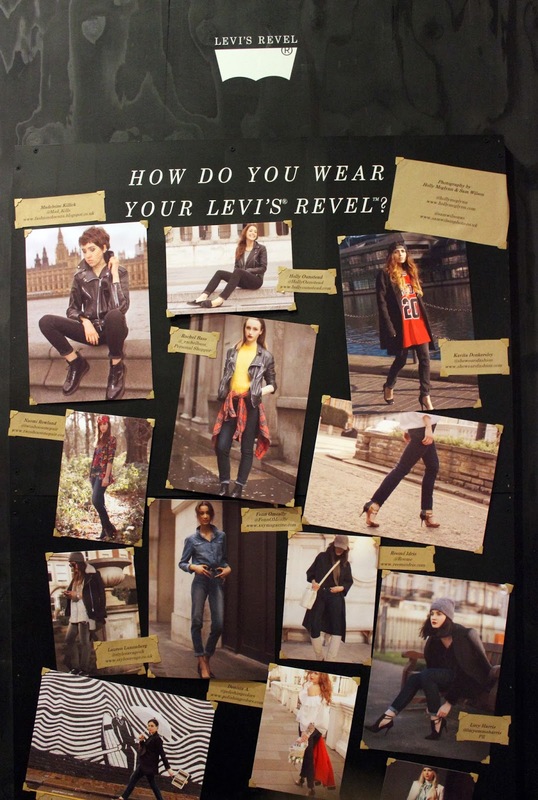 As part of the campaign I got to choose a pair of jeans from the Revel collection which reflected my personal style. I decided on the 'Curve' shape, which I felt suited me best. 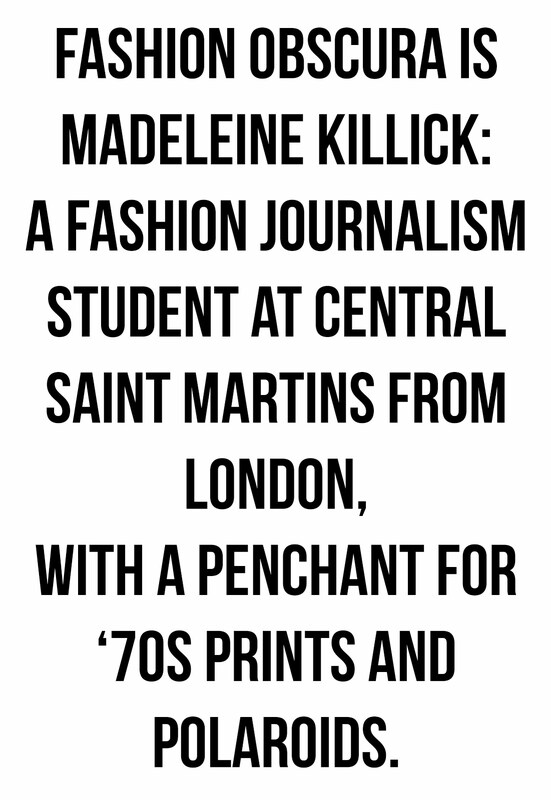 I wanted to add a personal element to my styling by looking at my own influences and inspirations. 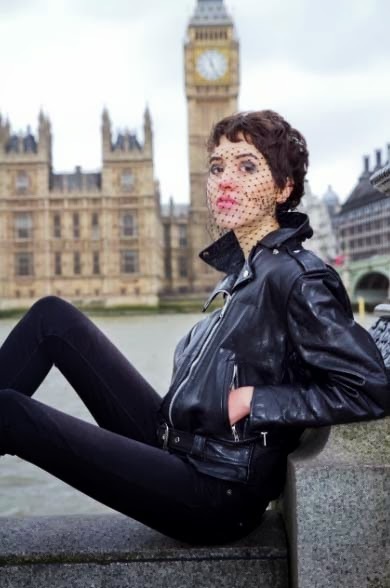 I have always admired cult figures like James Dean, Marilyn Monroe and contemporary fashion muses like Alexa Chung for their classic Levi's looks which have become symbolic in fashion history. I styled my "Black Belt" Revel's in a very simplistic way which complimented the jeans. I have always been fixated by British Punk culture, so I paired my Revel's with my beloved bikers jacket and black Doc Marten boots. I also added some facial netting because it has become a personal feature of my style, plus it added some contrast and texture to the final look. 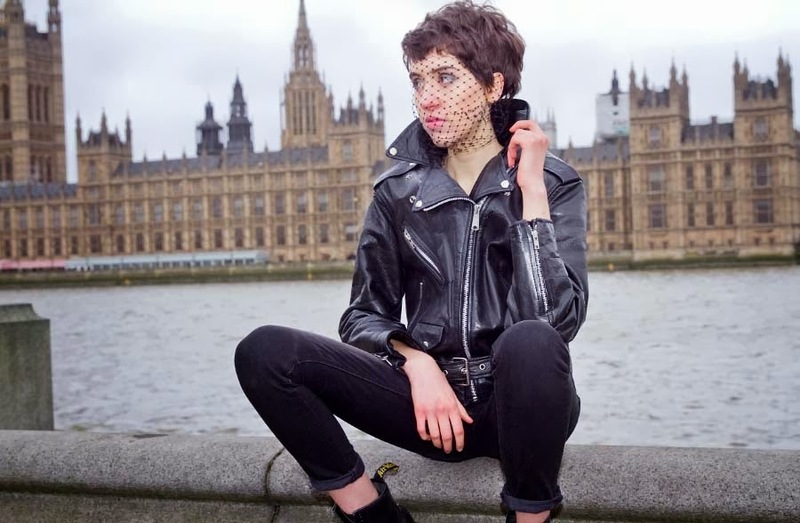 Holly and I decided to photograph the look in Westminster as it is of course such an iconic London landmark, which perfectly fitted our "British Punk" look. I love the final look because the jeans fit so well- they almost look as if they've been painted on! Being 5ft9 I have always had difficulties finding jeans that fitted me and looked good, which meant I would avoid most styles as they were often too baggy or too short. However, my Revel's have converted me and I can't get over their quality and look. Not only do the Revel's fit me like a glove, they also enhance my shape. Levi's have spent years sourcing the best quality denim fabric, which means that unlike other brands these jeans are surprisingly comfortable and feel as great as they look. Plus the special shaping technology prevents the jeans from stretching or shrinking over time, which makes these a great investment for any wardrobe. The Revels are available in a range of colours and washes including the classic denim blue to red Aztec pattern. These jeans will suit any wardrobe as they fit every shape and size, plus they can be worn both day and night for every style and look. 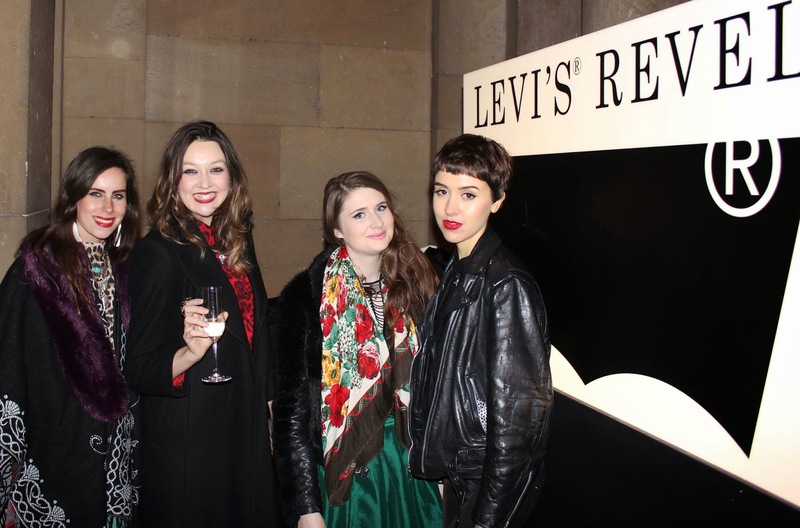 My look was part of a Levi's exhibition at Somerset House as part of their London Fashion Week launch. 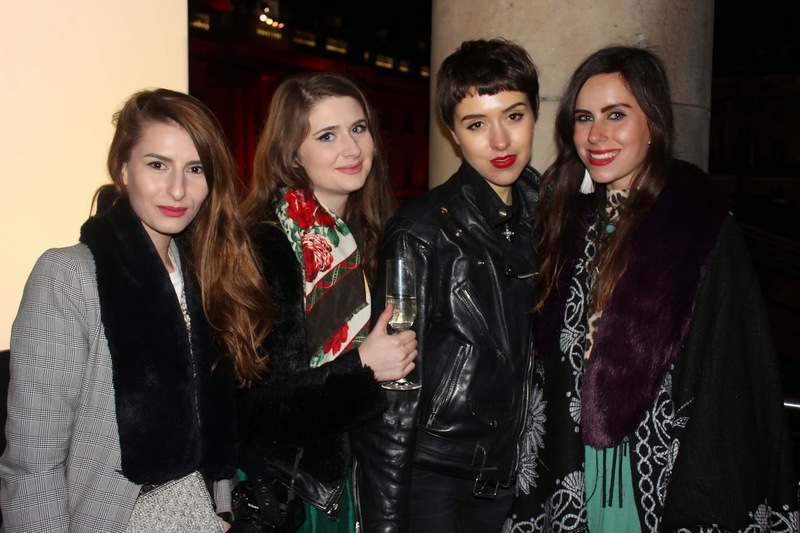 We celebrated the launch on our private balcony at Somerset House which was almost as amazing as the jeans! 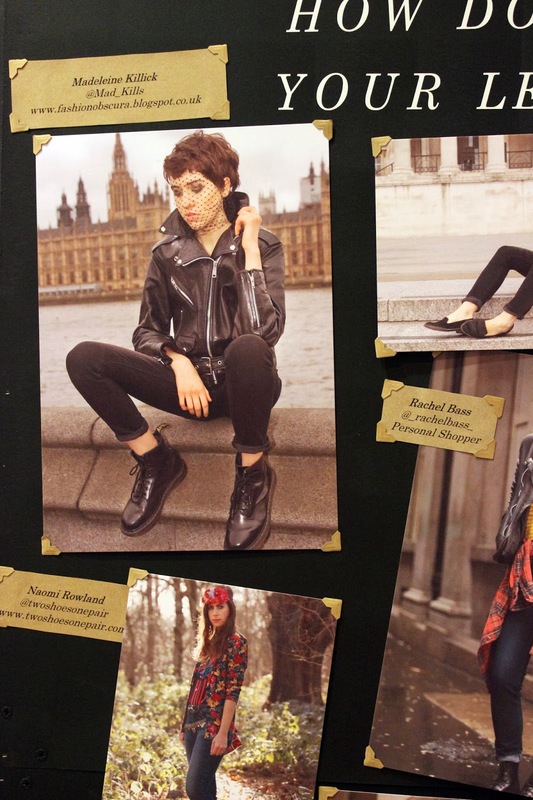 The exhibition included 10 other looks by other bloggers including Two Shoes, One Pair, Adora Mehitabel and Polishing Colours who styled the Revel's in their own distinctive ways. I loved the contrasting range of looks created by one style of jeans, which goes to show how versatile the Revel's are in shape and look. Whether you're tall or small, curvy or super slim - or more sporty than super trendy - there is a pair of Revel's suited to you! 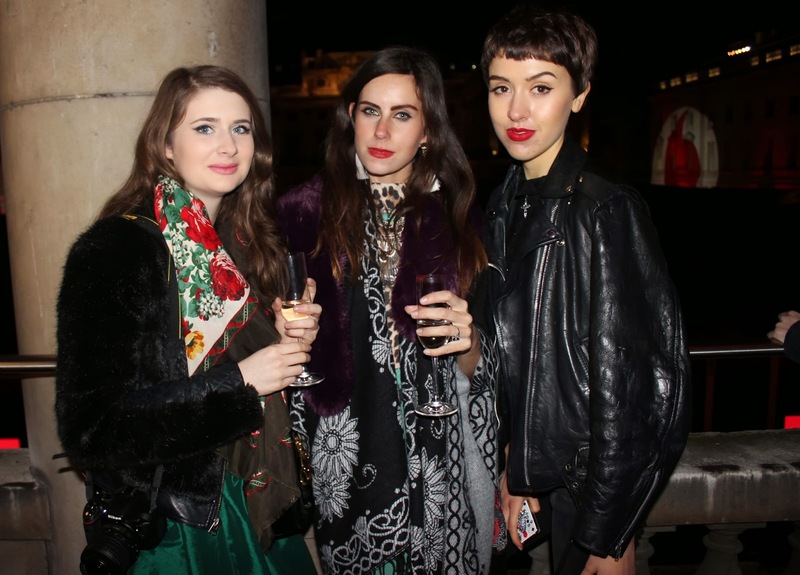 Celebrating the exhibition on our private balcony at Somerset House with Naomi, Adora and leading lady Holly! congrats babe! love the photos! Wow you rock those jeans!